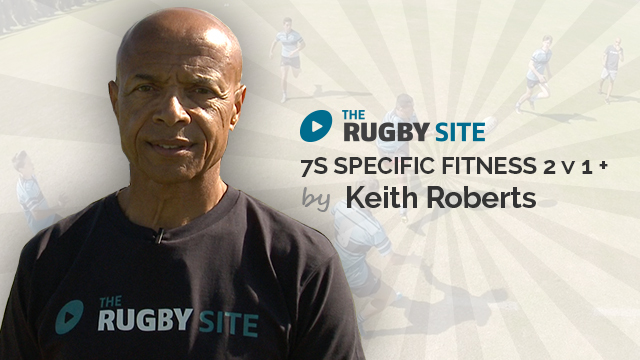 Watch Keith Roberts in this new series on 7s fitness training. 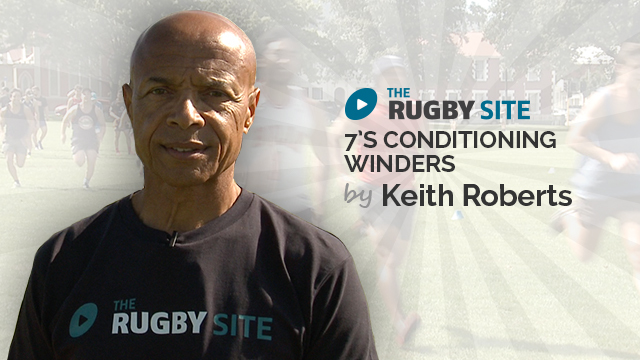 Watch this promo clip on our upcoming new series with Keith Robers - 7s Strength and Conditioning coach. Enjoy! 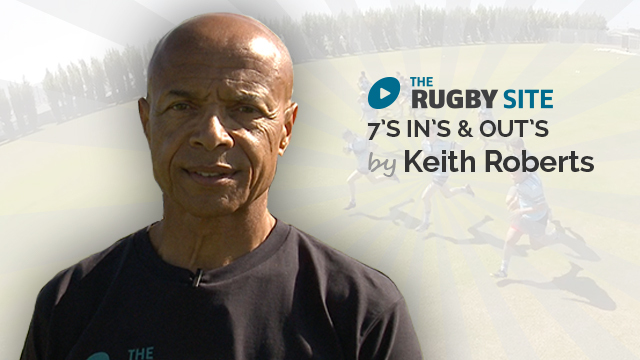 This series of videos from Keith Robert are bloody good. 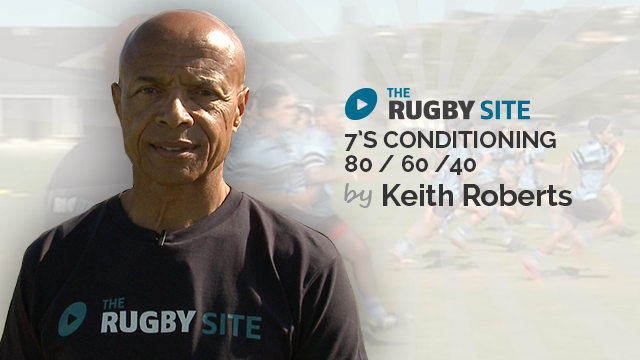 Basics fitness and speed drills that can be used across the age groups of players you are coaching. Excellent drill for groups of 12, but many of us work with different size groups- we would need to modify or sub in players. 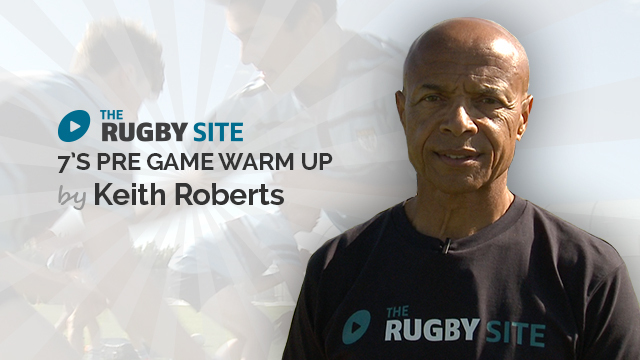 Great Pre game warm up simple and can be used everytime. Nice. He’s right… “girly style” is sexist. It should be removed. 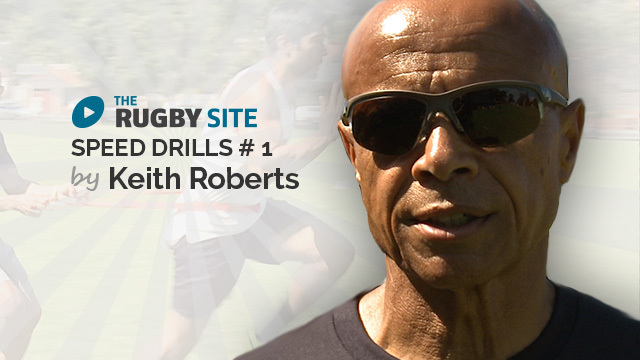 Thanks for the skill specific drills Keith, I’m confident that our boy’s will benefit from these exercises both mentally and physically, once again thank you. Just going out to do this now! Looks like a great drill. Top stuff. Will definitely be using this. Enjoyed this constant motion and decision making and emphasis on good communication when outnumbered in defence. short sharp – need this yesterday. Will use next weekend. Good warm up. Next one – ditch the shades – eye contact is important. not a review: just very excited for this series!